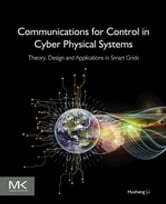 Communications and Controls in Cyber Physical Systems: Theory, Design and Applications in Smart Grids provides readers with all they need to know about cyber physical systems (CPSs), such as smart grids, which have attracted intensive studies in recent years. Communications and controls are of key importance for maintaining and stabilizing the operation of the physical dynamics in these complicated systems. This book presents a systematic treatment on the communication and control aspects of CPSs, along with applications to the smart grid in four parts, including the basics of CPS, communications and controls, an explanation of the integration with CPS, coverage of controls with information constraints in CPS, and an applications oriented focus on smart grids as a CPS. 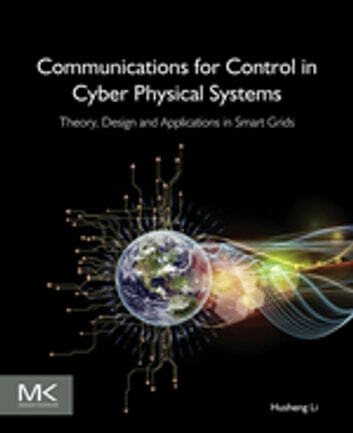 Drawing upon years of practical experience and using numerous examples and illustrations, the authors’ discuss key communication and controls design methods that can be integrated into a CPS, how communication and control schemes can be applied in practical systems such as smart grids, new directions and approaches for traditional engineers and researchers in communications, and controls and power systems as they relates to CPSs.